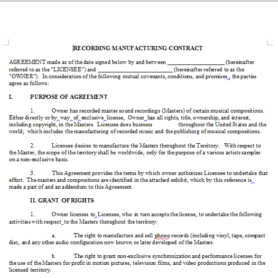 Description: This is an agreement between a composer and a producer regarding the creation of a musical score for a film. 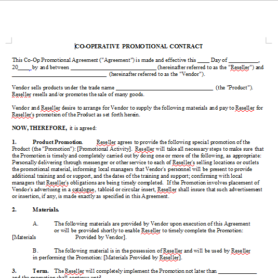 This agreement contains both standard clauses as well as opportunities for customization to ensure that the understandings of the parties are properly set forth. 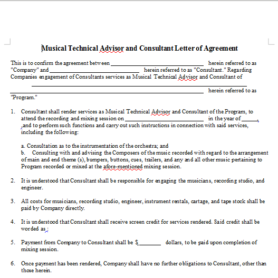 Customizable clauses include the length of the musical score, the due date of the score, the fee charged, and which state law will govern the agreement. 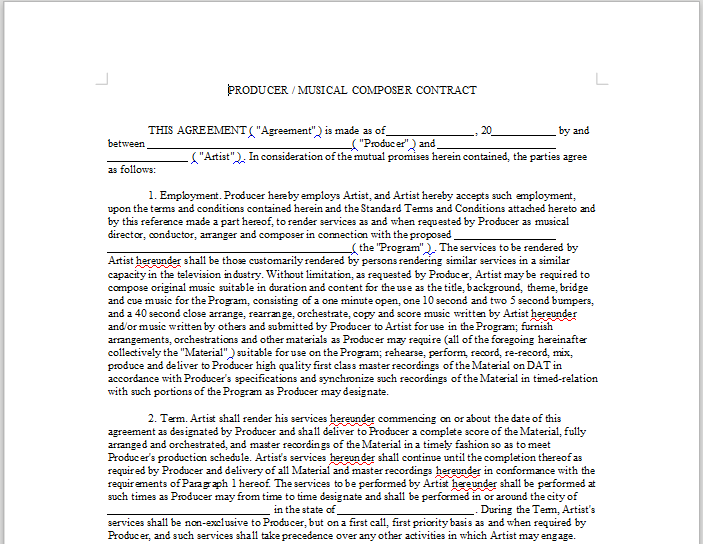 This agreement should be used by a film producer who wants to hire a composer to create a musical score for a film.